At PhD Dental, we're proud to offer the skills and experience of a highly trained team of dentists, specialists, and caring support staff. When you become part of our dental family, you have access to a wide array of services and procedures and affordable dental care personalized to fit your needs. What this means is that we rarely have to refer you to another dentist, and you can receive all the treatment you need from professionals you already know and trust! We look forward to meeting you, but until then, please take a few moments to get to know the team at our four Greater Los Angeles area locations. Dr. Mickeal Jourabchi graduated from University of Southern California School of Dentistry and obtained a specialty certificate in orthodontics from the Roseman University of Health Sciences. 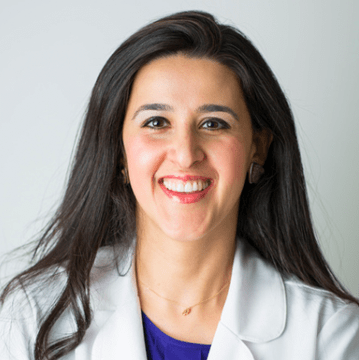 Dr. Jourabchi loves helping people every time he has the opportunity to do so. He strongly believes in giving back to our community and has participated in many activities where he volunteered his time and services for patients who don’t have access to dental care. Dr. Jourabchi, or Dr. Mike as his patients call him, has a constant desire to share his knowledge and expertise with other colleagues, which led him to become a teaching assistant in USC for many years. He has attended many continuing educations courses over the years, and he has become very competent in all phases of orthodontic treatment, like Invisalign, clear braces, and extensive cases involving cooperation with multiple other specialists. Dr. Yashari attended the University of California, Los Angeles where he obtained a bachelors degree in biology. 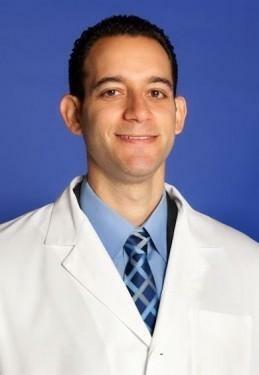 He then went on to UCLA School of Dentistry, where he received his Doctor of Dental Surgery (DDS) Degree in 2011. Following his passion for orthodontics, Dr. Yashari attended Roseman University of Health Sciences where he earned an MBA and a specialty certificate in orthodontics. After his orthodontic residency, Dr. Yashari completed hundreds of hours of continuing education and continues to learn everything he can to provide our patients with the highest standard of care and most up-to-date treatments available.